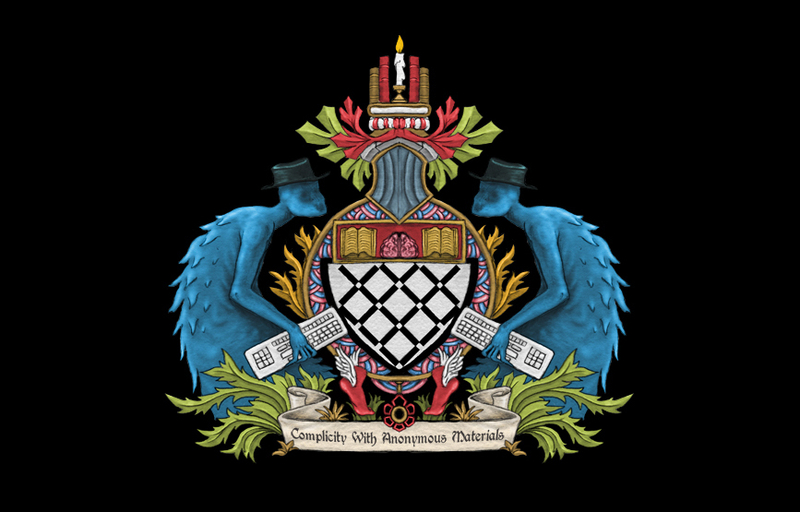 Over the last year and a half, the AAF research collective has been discussing, experimenting and theorising at the frontiers of aesthetic theory. Taking the critical tradition of aesthetics to be no longer adequate to the possibilities of knowledge and experience of the twenty-first century, we have begun to develop an experimental practico-aesthetics that is less oriented towards the success or impact of work that defers to the judgement of a (human) receiver, than towards an aesthetics that is productive of realities, experience, and new declensions of 'art'. This alternative is generational, not analytical; interventionist rather than evaluative. 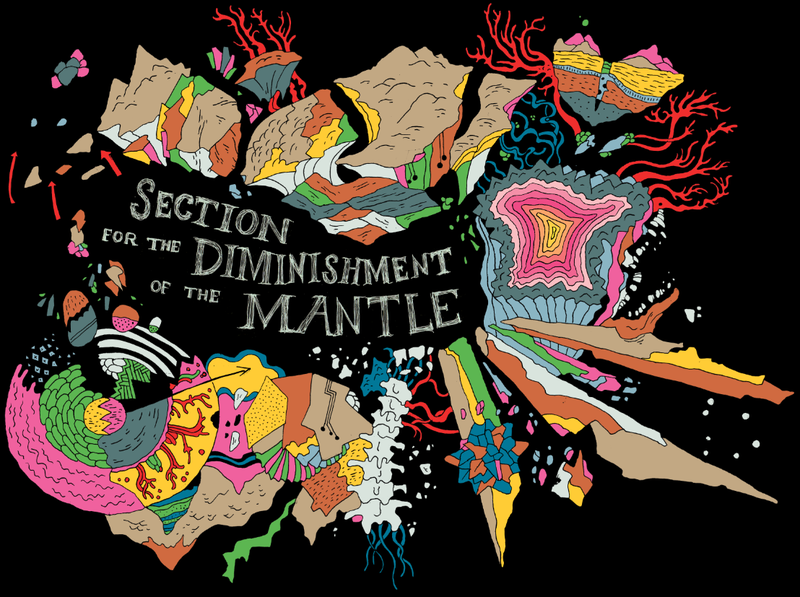 For this purpose, we hereby inaugurate a new component of our blog, entitled Section for the Diminishment of the Mantle [via the cosmic urchin in the sidebar]. This space, inspired by hyperstitional activity and the inventions of the ( )hole complex, will publish new work that defies the surface world we spontaneously take to be 'real', engendering new linkages between science and experience, fiction and reality, past and future. This is the work of the imagination against anthropomorphism, and towards an inhuman future.